I’m off to write. Having covers is great! BUT…I need to write the books to go with them. Have a great one!!! I can’t wait until it cools down! Magic pink rhododendron flowers on summer mountain. Dramatic overcast sky. Carpathian, Ukraine, Europe. Beauty world. 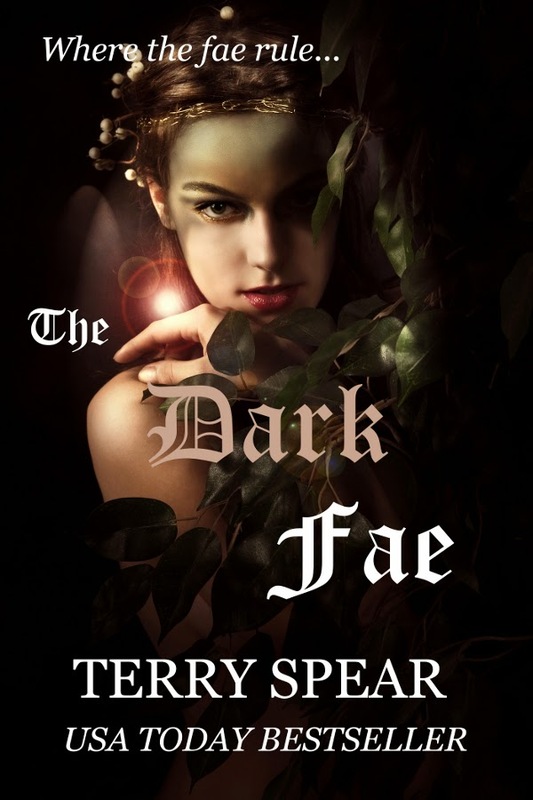 After reading all the stories, still making changes on The Dark Fae, the very first, but the print books and ebooks are approved for sale on books 2-9, I was thinking about a sick fae. Write what you know, right? In one of the books, wolf shifter fae guard a dragon shifter fae’s treasure. Good job for them because they don’t care anything about treasure, but they also have tree farms and sell to fae who want to reforest their lands around their castles, or landscape around their cottages. I have a belligerent human they’d taken into their world to keep her from leading other fae seers who were killing their kind, and a couple of other humans who joined them some time back. One was protecting Hannah, but her days are numbered. Dragon fae shifter, Ena, who has generously allowed her to live and given her room and board, knows she might someday turn into one of their kind, which is the only reason she hasn’t returned her home and let her face the consequences. But everyone who lives at her castle must be gainfully employed. The other two humans have made her gardens into a slice of heaven, fought her battles and become part of her family. But Hannah is a different story. So when she learns Hannah and Bryan are missing at the morning meal, Ena’s afraid something bad has happened. Or will happen. Not to Hannah, because she is not worthy of Ena’s time, but she’s worried about Bryan, that he’s been protecting the girl, and depending on what has happened to him, that could get him into real trouble. Okay, off to make the changes to The Dark Fae. Haven’t heard back if the new wolf books were purchased or not. I think after I finish edits on The Dark Fae and upload it, I’ll just be…sick. Have a lovely un-sick day!!! I’m still waiting on the print version’s final approval, but it should be soon. And Barnes and Noble’s link isn’t up yet, but will update as soon as it is. Besides working on Billionaire Wolf Christmas today, my daughter asked if I’d do a newborn shoot for a friend and I said I would. So next book up is Dreaming of a White Wolf Christmas. 🙂 It releases in October. She is their last hope to fight a powerful mage, but she’s not buying it. Not until the dark fae queen advises her to do what her grandfather had tried to do before she was born—take over the kingdom! After I finish Billionaire, I’ll work on the next Highland book.